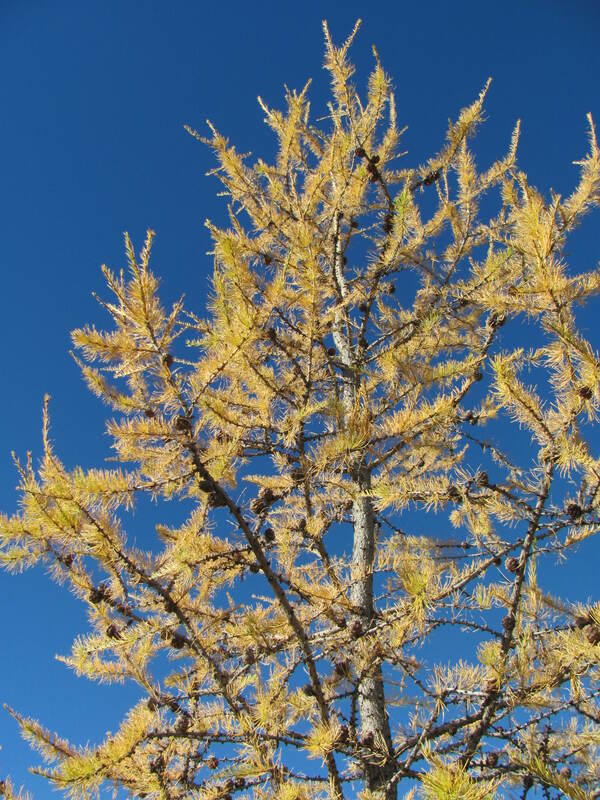 Alberta snapshot: Larch and blue sky. Amazing colour practically* in my backyard. (*It’s in a public park just over the fence. But if I actually had a backyard, there would absolutely be a larch or two in it). 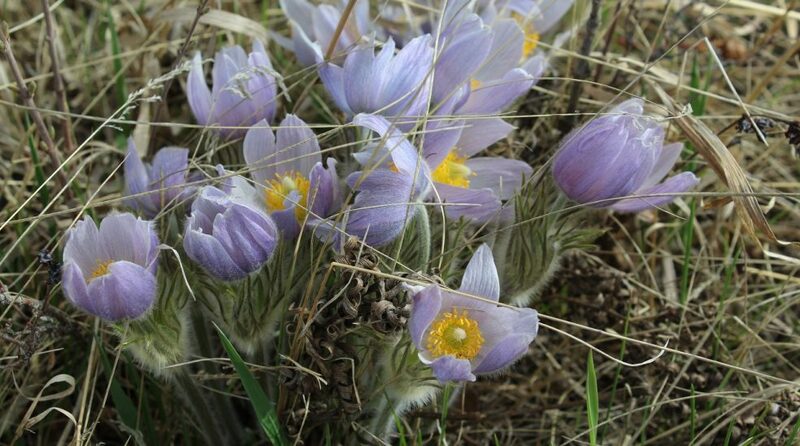 Whether they’re the wrong hardiness zone or you don’t have the space or the right conditions for them, which plants do you dream about growing if you could?